STEM is more than just the current education buzzword. It is teaching our students critical skills that they will use for the rest of their lives. 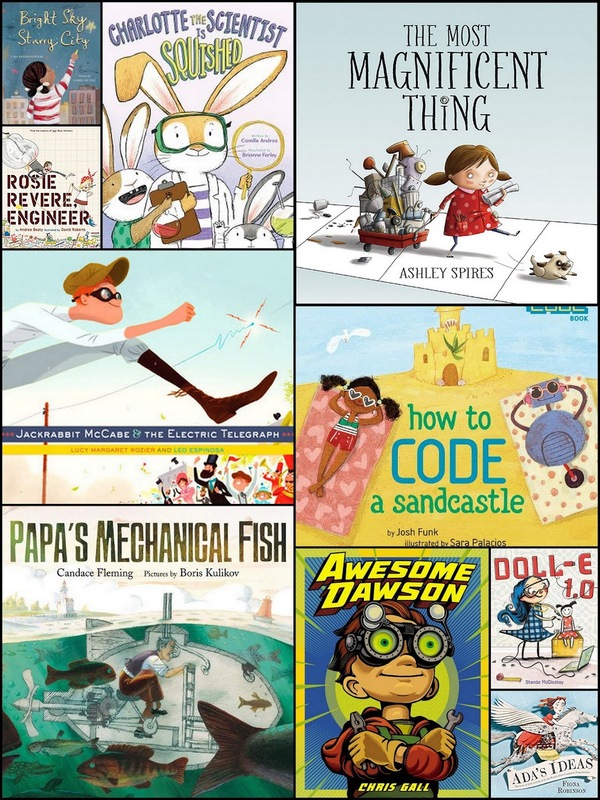 One way that librarians can incorporate STEM into their lessons is through picture books. At one time it was difficult to find picture books about engineering or scientists that were not dull and lifeless. Now there are more and more books being published that are engaging, interesting and will hold your students' interest. 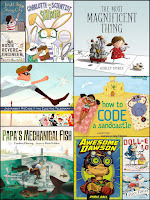 Below is a list of my top 10 STEM picture books that are a must-have for any library or classroom. 1. 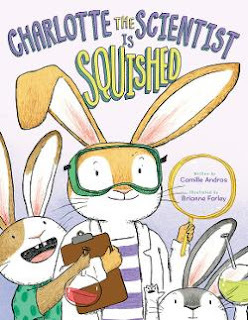 Charlotte the Scientist is Squished by Camille Andros. Charlotte is a curious rabbit scientist. She is not able to work at home because her house is too crowded and she can't focus. So Charlotte applies the scientific method to solve this problem. Her first solution doesn't work out so she tries again until she is successful. 2. The Most Magnificent Thing by Ashley Spires. 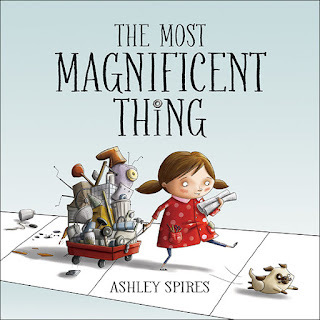 A little girl wants to build something magnificent. She thinks it will be easy but she struggles at the task and fails several times. She becomes angry and quits but then her dog helps her to see that she shouldn't give up. She goes back to work and is successful in making her magnificent thing. 3. 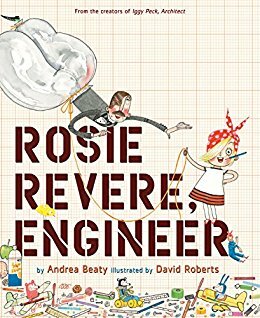 Rosie Revere, Engineer by Andrea Beaty. Rosie dreams about becoming an engineer. She spends her time inventing various gadgets and gizmos. Her great-aunt comes to visit Rosie and tells Rosie that she always dreamed of flying. Rosie tries to make this dream come true. And while Rosie is not able to make her aunt fly, she learns an important lesson about perseverance. 4. 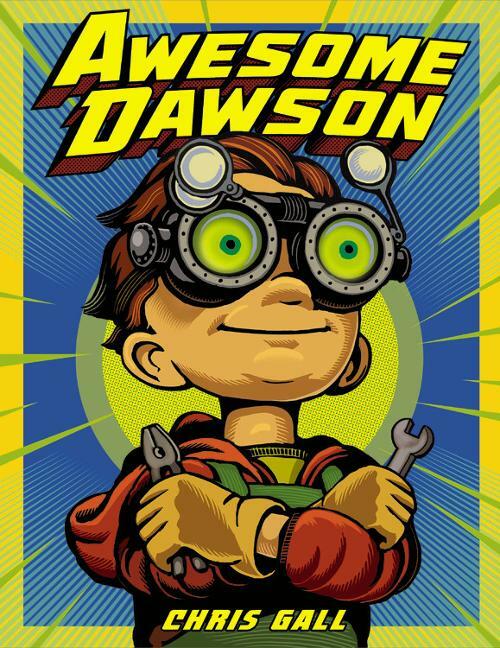 Awesome Dawson by Chris Gall. 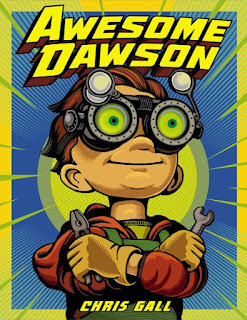 Dawson is an inventor. He likes to reuse items that no one wants anymore. He decides to build a robot vacuum to help him do his chores. However, the robot goes berserk and he must find a way to stop it. 5. 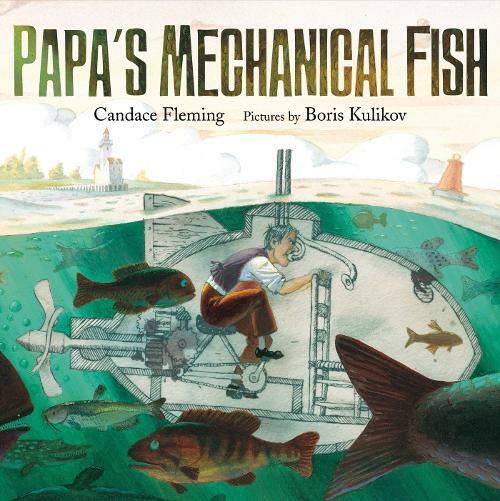 Papa's Mechanical Fish by Candace Fleming. 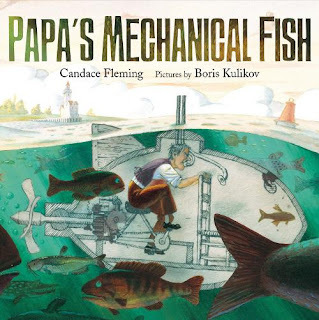 This is a partially true story about a 19th-century inventor Lodner Phillips who wanted to build a submarine or a mechanical fish. The book is told from the point-of-view of his daughter. After many attempts, he is somewhat successful and he ends up taking his family on an underwater swim in Lake Michigan. 6. 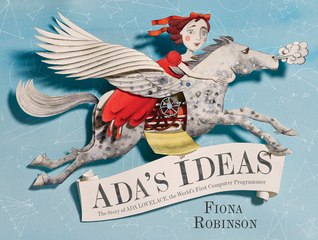 Ada's Ideas: the Story of Ada Lovelace, the World's First Computer Programmer by Fiona Robinson. 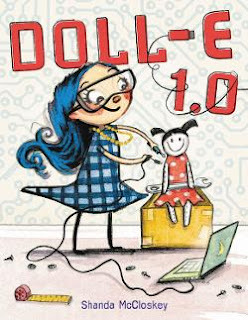 This is a beautifully illustrated biography of Ada Lovelace, the first computer programmer. It details her life and how she became involved in the first "computers" in the 19th century. 7. How to Code a Sandcastle by Josh Funk. Pearl is having trouble building a sandcastle. She decides to have her robot help her using code. 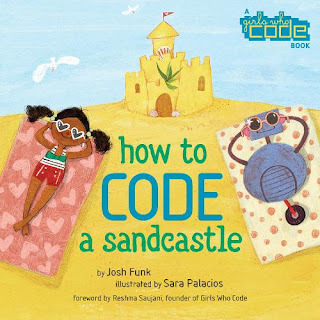 The story provides a basic introduction to coding in a fun and creative way that will hook most of your young readers. 8. 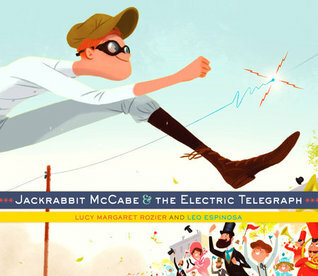 Jackrabbit McCabe and the Electric Telegraph by Lucy Margaret Rozier. This tall tale introduces readers to the invention of the electric telegraph. Jackrabbit McCabe is the fastest man in the West. But when the telegraph is invented he enters a race to see who can deliver a message the fastest. There is also an author's note about Morse Code along with a riddle for children to decode. 9. 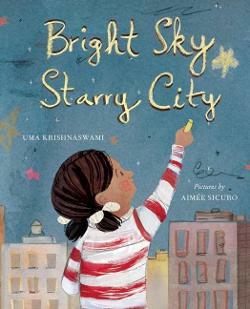 Bright Sky, Starry City by Uma Krishnaswami. Pheobe's father owns a telescope shop. Pheobe is excited that she will be able to see Mars and Saturn at the same time in the night sky. But the bright lights of the city make it impossible to see them. Luckily the power goes out so everyone in the city is able to see the beautiful night sky. Charlotte is a very tech-savvy child. When she receives a doll as a gift she doesn't know what to do with it. So she takes the doll apart and tries to modify it until it becomes DOLL-E 1.0. 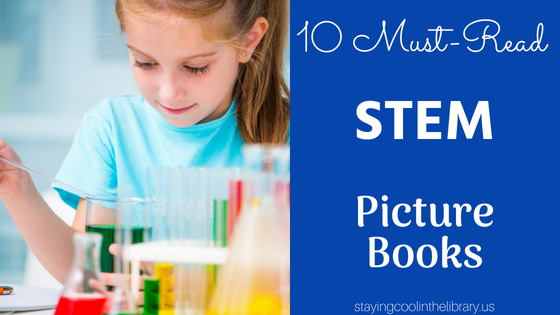 There are so many different STEM activities that you can do with these books. Below is a short list of some activity suggestions that you could do with these or similar STEM books. 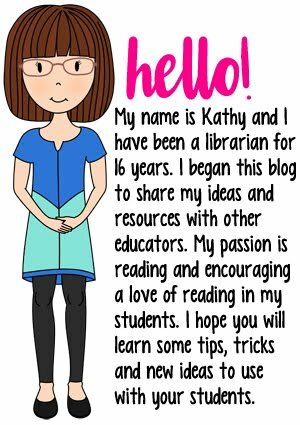 I also created a Pinterest board for STEM activities. 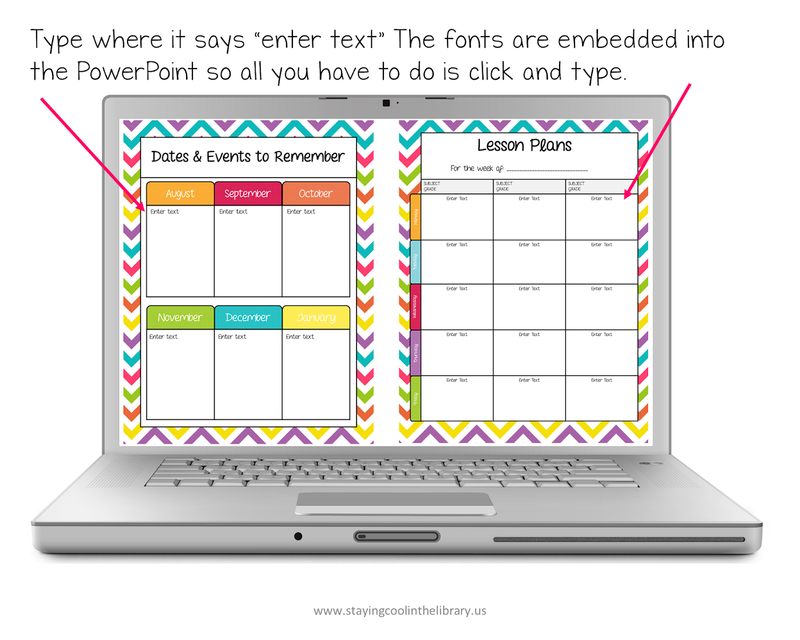 You can find more detailed instructions for some of the ideas listed below on this board. 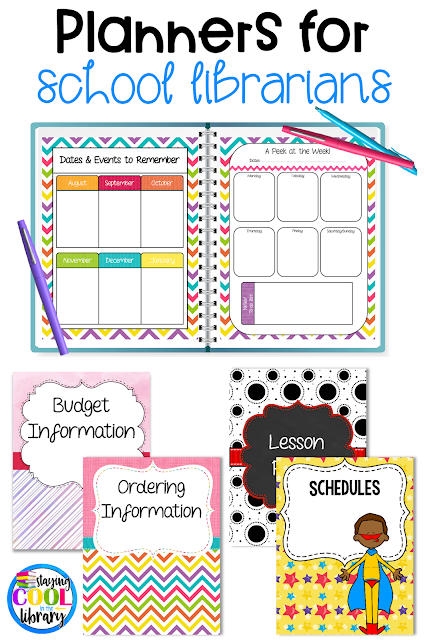 Provide students with different materials that you have on hand and tell them to make their own magnificent thing or their own creation. Some of the materials you could use: plastic cups, straws, paper, cotton balls, q-tips, craft sticks, string, glue sticks, old crayons, aluminum foil, wax paper, bubble wrap, cardboard (toilet paper rolls if you are lucky enough to have a supply of them), pipe cleaners or sticks. Pretty much anything you can think of or may have lying around. Introduce and discuss the scientific method. You can do a simple science experiment with your students. Give students a small stuffed animal or another light item. Tell them they need to find a way to move the item. Provide them with some craft sticks, string and tape and see what they create. Have students create their own submarines with plastic Easter eggs and coins (or something else of similar weight). Have students make a coding necklace using their names. As I was writing this blog post I realized that I did not have any STEM posters in my library. So I decided to make a set. I think they are absolutely adorable! I can't wait to go back to school so I can put them up. 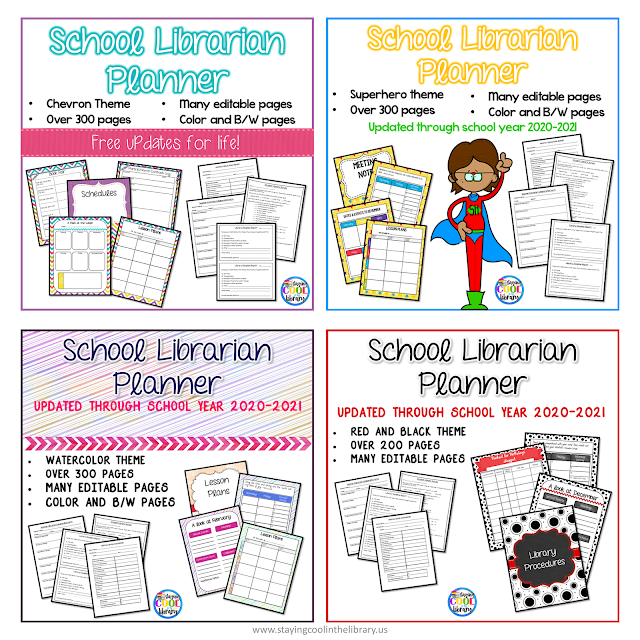 If you would like a set you can buy them from my website or my TpT store.